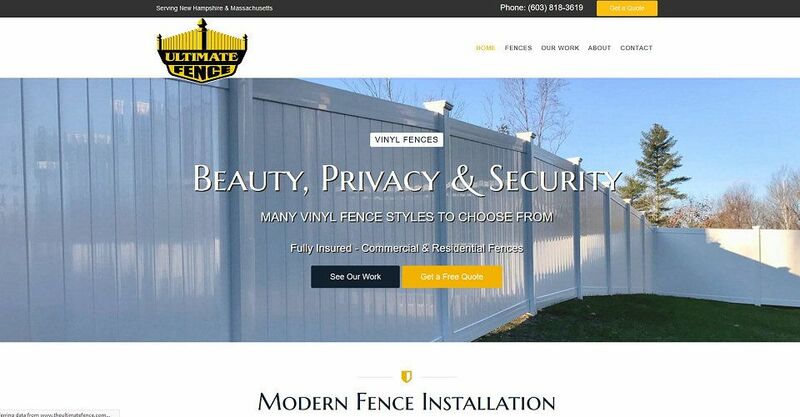 Ultimate Fence had a website, but it really wasn't working for them. We redesigned the site, created new galleries, slideshows and effects, and of course, SEO. Combined with our SEO package fro Directory Listings, Google and Bing Submissions and top notch site optimization, they are on their way to Search Engine glory!